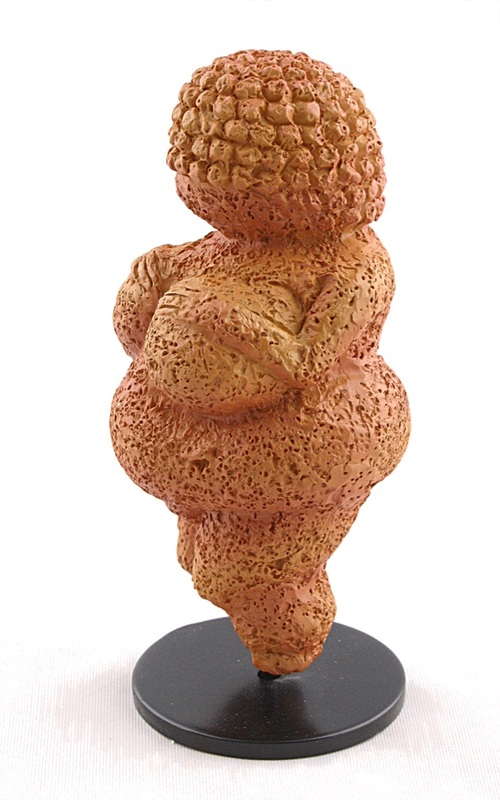 This figurine was found in the Austrian village of Willendorf in 1908 and dates back to the Paleolithic period of prehistoric times. The voluptuous female figurine is cut from oolith (limestone), a type of stone which originally was not found in this area. The true meaning of the Venus figurines is unknown. It is likely that, in the hunter and collector society of those days, their corpulence stood for prosperity and fertility. 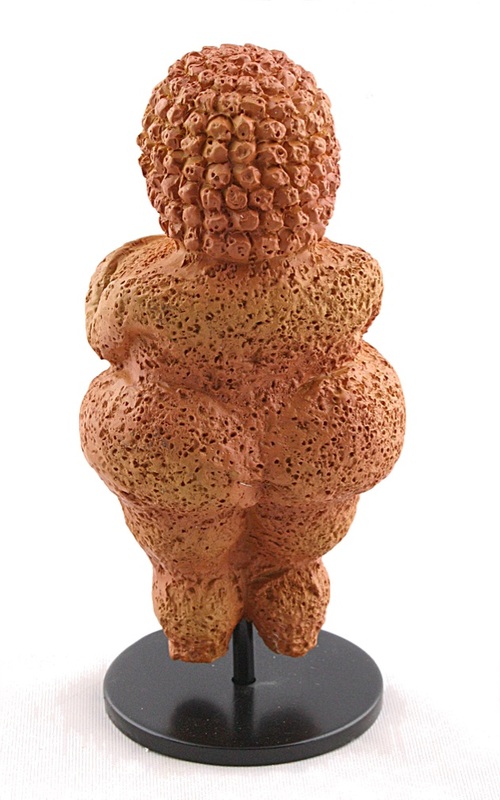 Venus de Willendorf Statue is made from resin with a rust stone finish and black metal stand. Part of the Parastone Museum Collection (Mouseion 3D) of highly collectible figurines based on museum originals. Includes color description card. Made from resin.